Smooth, shiny and soft hair has always been a trend since it looks good on any face. But your hair care for straight hair can be tricky sometimes. But do you know that with these home remedies for straight hair you can always keep it that way? Regular treatment with hot oil is one of the best and easiest ways to keep your hair soft and well hydrated. 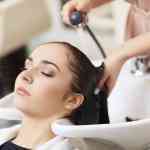 The hot oil will relax the hair waves and curls for treatment with hot oil. The best options are coconut oil, olive oil, almond oil, and sesame oil. Take any one of the oil above mentioned and slightly heat the oil in a microwave for about 20 seconds. Apply the oil to your hair and gently massage your hair and scalp for 15 to 20 minutes with your fingertips. 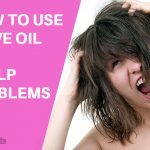 Comb your hair gently to distribute the oil. Cover your head with a shower cap let sits for 30 or 40 minutes. Finally, wash your hair with your regular shampoo. Gently comb your hair using a comb with wide bristles, not a brush and then let it dry naturally. 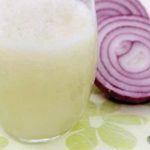 Coconut milk helps to straighten hair and also gives a beautiful shine to your hair. The antibacterial, anti-fungal and antiviral properties of coconut milk keep your scalp free of infections. Leave it for about 30 minutes and then wash your hair with regular shampoo and conditioner. Comb your hair while it is still wet and let it dry usually. Repetitions: Follow this remedy once a week. Moisturizing properties of raw milk can help straighten your hair. Also, the protein in the raw milk strengthens the hair making them softer and shiny. Mix water with milk thoroughly and store the mixture in a spray bottle. Leave it for 30 minutes so that your hair absorbs the milk. Then wash your hair with shampoo and apply the conditioner. Repetitions: You can do this method once or twice a week. The eggs play a significant role to make our hair more robust and healthy on the other hand olive oil helps keep your hair hydrated well. When combined these two ingredients help to straighten your hair naturally. Beat the eggs and add olive oil mix well in a bowl until the mixture is smooth and creamy. Cover your head with a shower cap and leave it on for 30 or 45 minutes. Repetitions: Follow this method once a week. The Aloe vera plant has known and used for centuries for its health, beauty, medicinal and skin care properties. Aloe Vera contains vitamins, minerals, amino acids, enzymes that help the healthy growth of hair and makes it softer and smoother. Also, aloe vera gel easily penetrates the hair follicles and keeps them well hydrated. The moisturizing property of aloe vera can straighten your hair naturally. Cover your hair with a bathing cap and leave it for at least one hour. Rinse your hair and then apply shampoo to your hair as usual. Repetitions: Repeat this procedure at least once a week. Apple cider vinegar is a perfect ingredient for hair straightening. Apple cider vinegar helps to restore the natural pH levels of your hair and helps healthy hair growth, also keeps your scalp from infections. Mix apple cider vinegar with a cup of water in a bowl. Use this mixture to rinse your hair after applying the shampoo. Leave it in your hair and allow it to dry naturally. 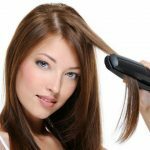 Castor is one of the most popular home remedies for hair straightening. Also, it prevents frizz as well as infections of the scalp. Comb your hair when it is still wet and let it dry. Repetitions: Do this remedy once a month for best results. These home remedies for straight hair will give you excellent results, as long as they used regularly and with patience. Along with these remedies, you need to condition your hair properly after each wash to avoid frizz and relax your hair. Enjoy your straight hair! 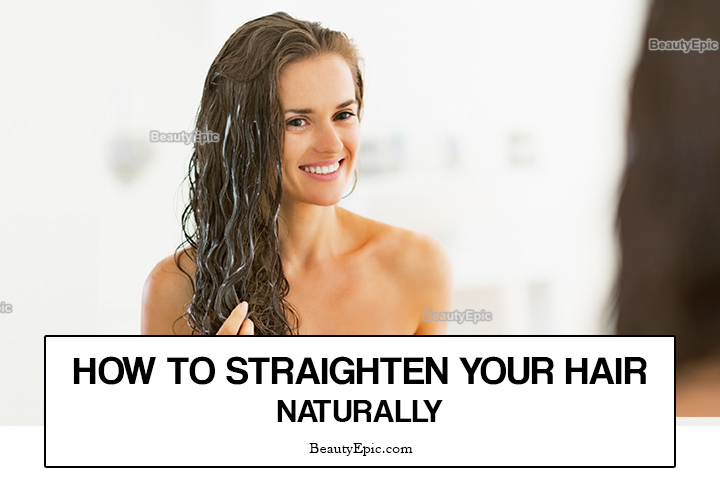 How to Straighten your Hair at Home?